NRCA has announced NRCA ProCertification Qualified Assessor applications and materials now are available online at www.nrca.net/procertification. NRCA ProCertification is the association's national certification initiative designed to create a competent, sustainable and high-performing roofing industry workforce. 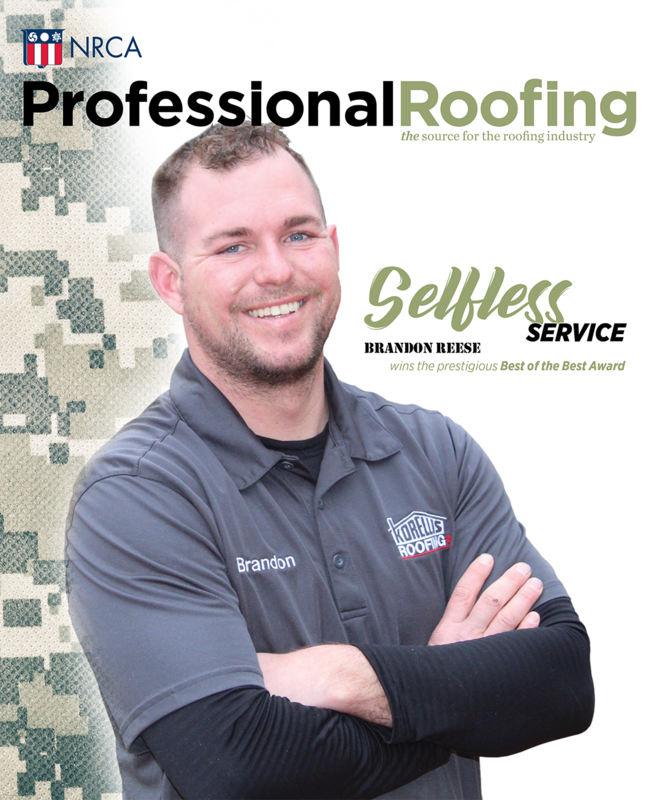 Experienced roofing workers who demonstrate their skills and knowledge through a series of assessments can become certified roof system installers in specific roof system applications and disciplines. Foremen and other mid-level roofing company personnel also can earn certifications. NRCA ProCertification Qualified Assessors serve as the performance exam proctors for roofing professionals seeking installation certifications, evaluating and verifying NRCA ProCertification participants' hands-on skills. To become a Qualified Assessor, an individual must meet eligibility requirements, complete two self-paced online training modules and pass a proctored exam at a computer testing center approved by NRCA. Qualified Assessors can represent various sectors of the roofing industry, including manufacturers, distributors, consultants and contractors. Professionals who earn Qualified Assessor status gain access to NRCA ProCertification materials, including educational content, resources, documents and manuals; achieve professional recognition and Qualified Assessor digital badge certificates from NRCA; can charge NRCA ProCertification candidates an appropriate fee for conducting candidates' performance exams; and can expand their current business models by being available to assess NRCA ProCertification candidates.